Guests are invited to come and enjoy a languid afternoon on our wraparound balcony, where you become one with nature with our prized vineyards right there in front of you. 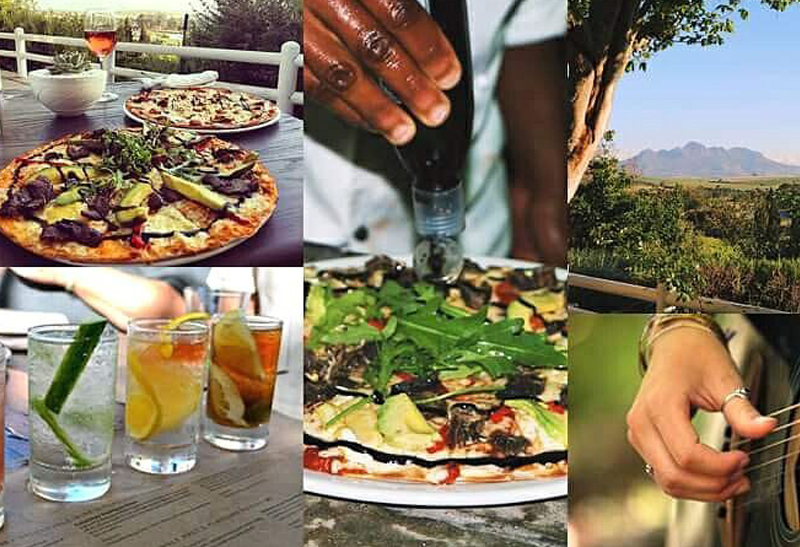 We have all the right ingredients including award-winning wines, a diverse, world-inspired menu and priceless views. For three generations, Simonsig Wine Estate has been devoted to producing terroir-driven wines that express the unique character of Stellenbosch. 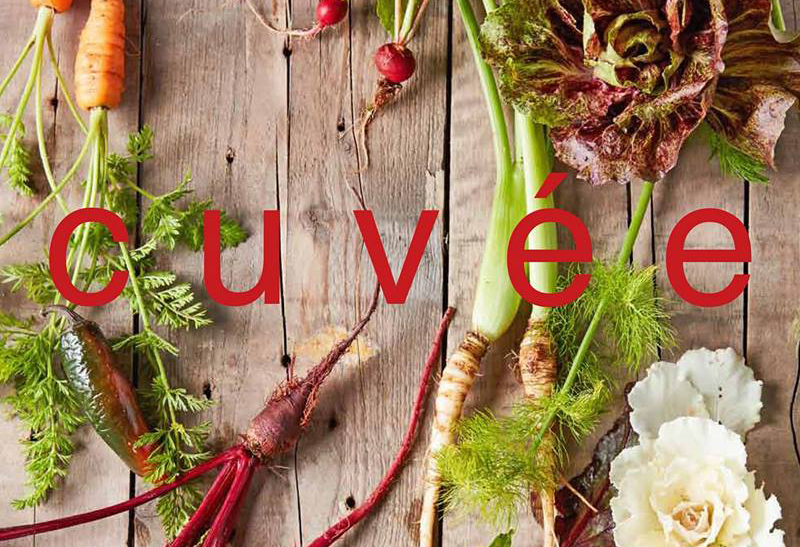 Cuvée offer a locally inspired, seasonal menu drawing from only the best quality ingredients. 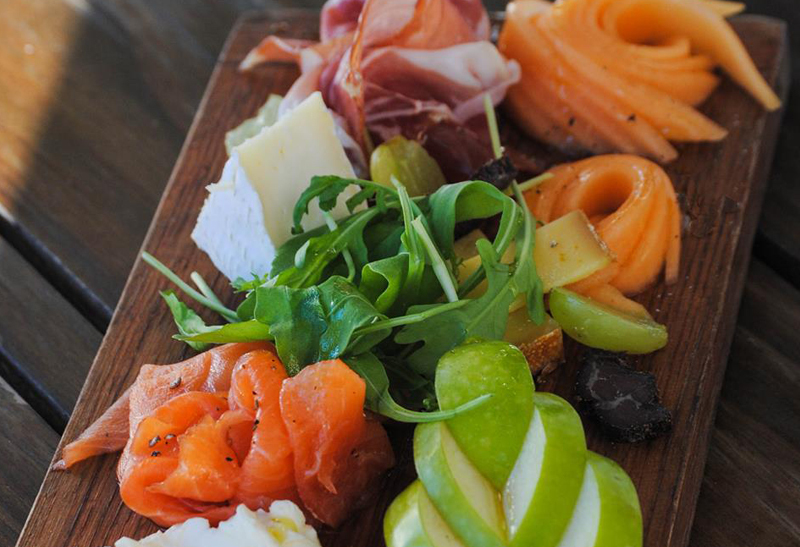 The Red Leaf Bistro at Beyerskloof Wine Estate offers one of most memorable culinary experiences in Stellenbosch. Here one can enjoy the calm and serene views across rolling Boland vineyards whilst enjoying great food and superior wines. 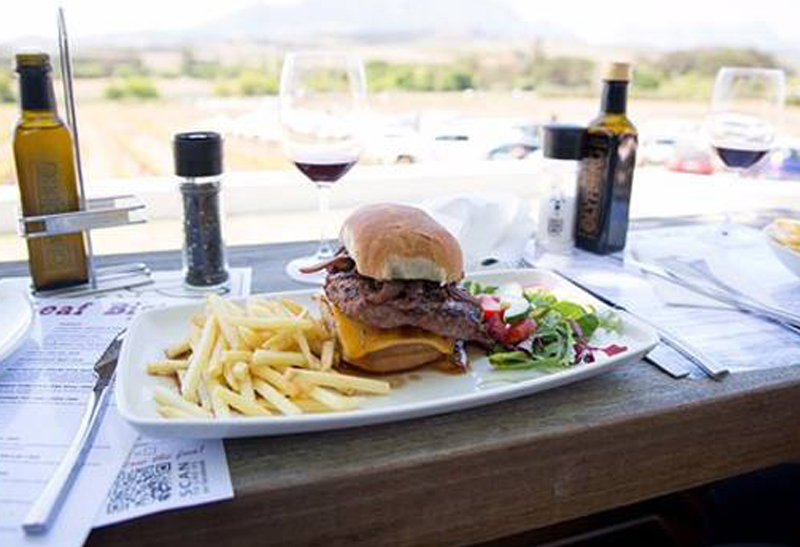 Our signature dish “the Pinotage Burger” is known throughout and nothing beats the comfortable look and feel of this family style restaurant. 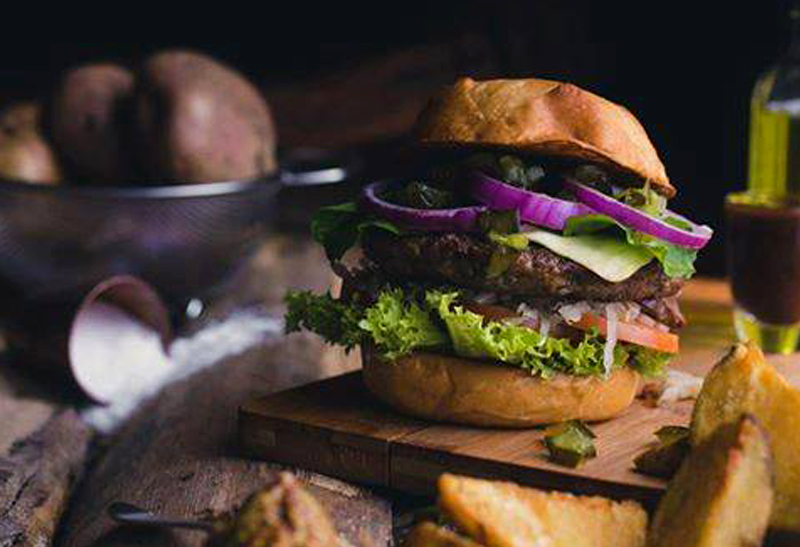 Inspired by farm produce, Weltevreden Restaurant puts spin on hearty and wholesome country fare. 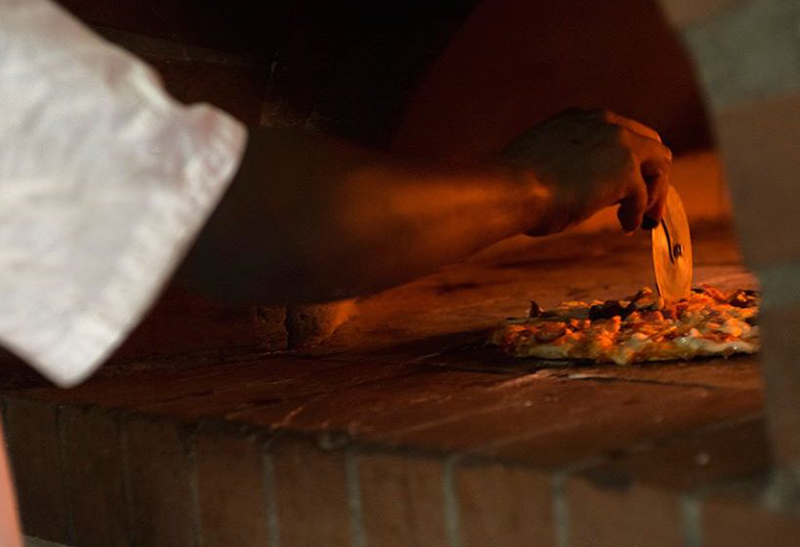 Many of the dishes are inspired by seasonal vegetables and herbs from a farmhouse kitchen. 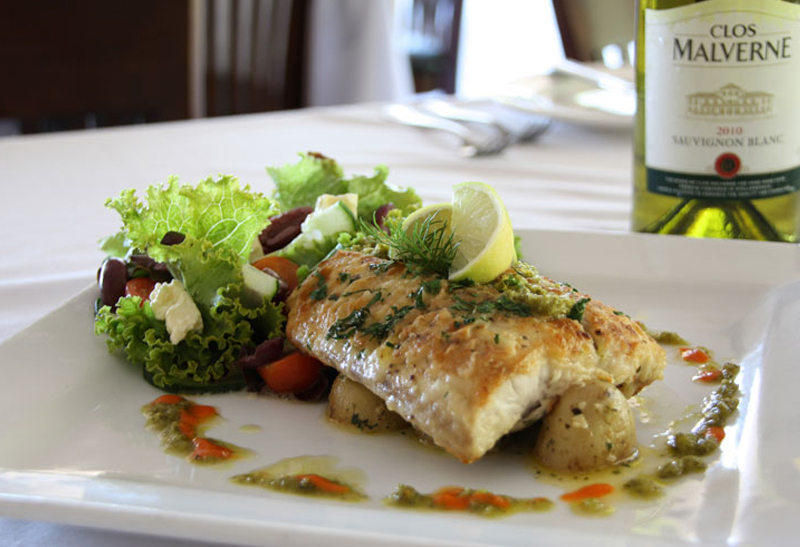 The restaurant offers a selection of dishes ranging from cheese platters to traditional German and South African food. Eat al fresco on the garden terraces in summer, or cosy up in the ‘Downstairs’ cellar in winter. The restaurant serves breakfast, lunch and tea, and also caters for small private functions. Bookings are advised, especially on weekends and holidays. The Devon Valley Hotel’s signature restaurant, ‘Flavours’, offers one of the most exquisite settings of restaurants in Stellenbosch and has been the preferred destination for memorable Winelands celebrations over many decades. The restaurant is ideal for any special occasion: from a romantic dinner for two in a quiet corner to a family and friends gathering to celebrate together. The Wild Clover Family Restaurant offers a variety of activities for the little ones – there is an 80 meter scooter track, swings, a jungle gym, pony rides and a jumping castle on weekends.